Nowadays, many people all over the world are starting websites to educate others as well as promote their businesses. However, building a website from scratch can be a very costly and time-consuming exercise. This is why many people are now opting to use ready-made web design templates to build their sites. WordPress, a content management system, is currently the most popular platform used for designing sites and blogs. Here are some of the benefits of using WordPress for your web design. SEO is a very important factor for the ranking of any website. WordPress comes with a wide rand of SEO capabilities. One of the features which play a key role in search engine optimization is permalinks. Every web page of a site has a unique URL, also referred to as a permalink. The great thing about WordPress is that you can insert keywords of your choice into the permalinks. These keywords will enable you to rank higher in search engines, thus making it easier for people to find you. In this day and age, people are browsing the internet using gadgets such as laptops, smart phones, tablets and iPads. A site designed using WordPress can be accessed by people using any of these devices. This means that you don’t have to build a site for a laptop or computer, and a different one for mobile devices. In addition, a site designed using WordPress is compatible with all the major browsers out there. Whether it is accessed using Internet Explorer or Mozilla Firefox, the site will appear the same way. WordPress comes with an inbuilt RSS feed tool. Anytime a new post gets published, it is also submitted to a feed directory. Using feed reading software, web users can access feeds from different sites without having to visit each separately. Therefore, the RSS enables you to reach more people with your content, thus boosting the ranking of your site. 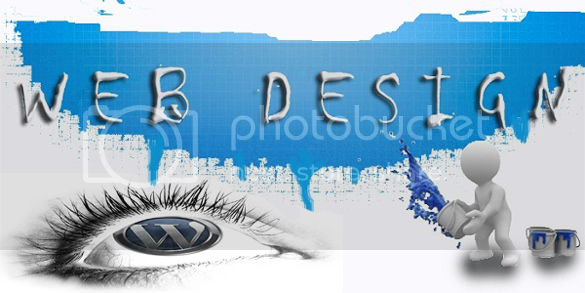 WordPress offers a wide variety of themes that can be used to design a website. Many of the themes are free, while others can be obtained for a small price. Since the themes are ready-made, anyone with little or no technical knowledge can manage a WordPress site. All you need to do is focus on creating content for your site, which can then be uploaded very easily. In addition, there are many plug-ins which can be installed on your site, making it easier to manage your site more smoothly. If you want to have a site which stands out from others out there, WordPress allows you to customize the chosen theme according to your needs. WordPress platforms is a system for blog writers now is a fully designed CMS that provides range of features such as e-commerce.